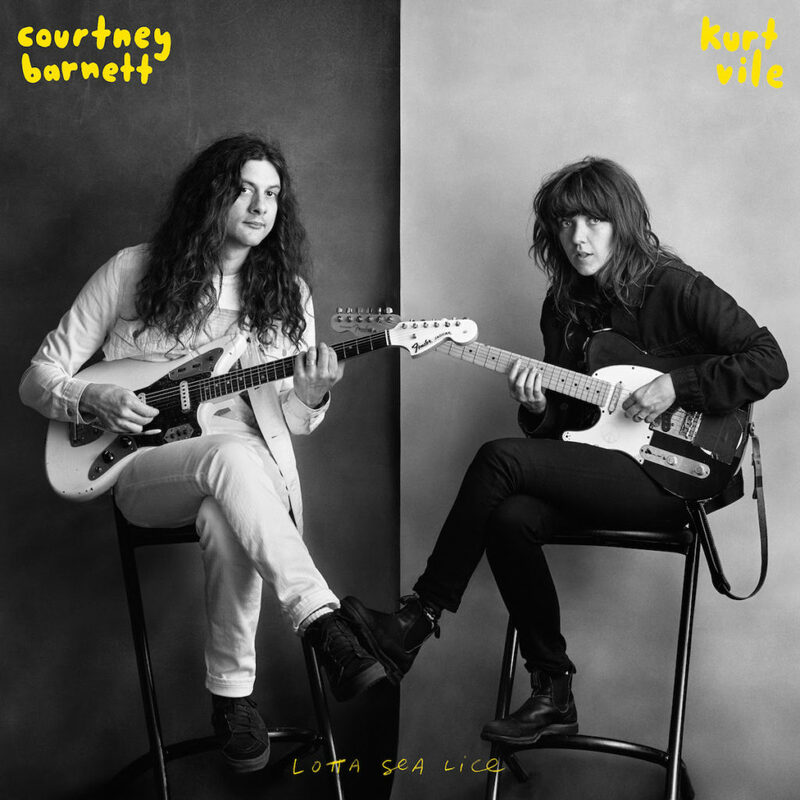 Courtney Barnett & Kurt Vile have teamed with Spotify for an intercontinental mixtape exchange in the spirit of their collaborative new album Lotta Sea Lice. Listeners and fans can make a brand new musical friend by submitting a playlist, sending it into the world as a digital postcard and immediately receiving a playlist postcard in exchange. You can learn more and start sharing here. The combination of Barnett and Vile has been hailed as one of the best modern rock pairings in recent years and audiences have the chance to see the songs come together in a wonderful live setting all through November. All tour dates are listed below. Courtney and Kurt will be touring North America this fall. 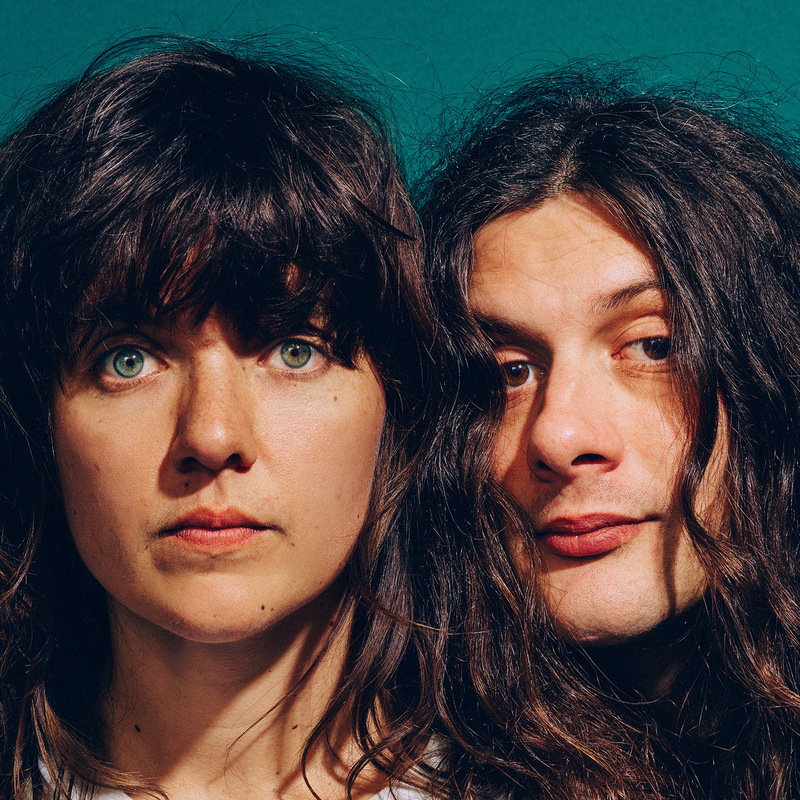 Their live band, The Sea Lice, is a revolving cast of musicians including Janet Weiss (Sleater-Kinney, Wild Flag), Stella Mozgawa (Warpaint), Rob Laakso (The Violators, The Swirlies, Mice Parade) and Katie Harkin (Harkin, Sky Larkin and touring member of Sleater-Kinney and Wild Beasts).